Asthma is the common chronic inflammatory disease of the airways characterized by variable and recurring symptoms, reversible airflow obstruction, and bronchospasm. There might not be a perfect cure for asthma, but we can find many super foods with a nutrient profile that is particularly well suited for preventing and alleviating asthma symptoms such as shortness of breath, coughing, wheezing and chest tightness. 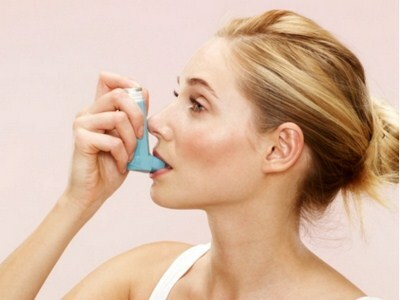 These foods provide relief for asthma symptoms, in a long run of consumption. So, if you are asthmatic, or prone to frequent attacks, don’t forget these nutrient-rich foods that may alleviate your asthma symptoms. Now take a look at 12 such foods and their asthma fighting qualities. It is one of the prime source of Glutathione, which has been shown to protect cells against free radical damage and to detoxify foreign substances such as pollutants. Without glutathione, other antioxidants would not be able not function efficiently. Avocados are also a good source of vitamin E, particularly for people whose asthma is linked to a nut allergy (nuts are one of the most common sources of vitamin E). However, if you have been diagnosed with a latex allergy, you may want to be careful with avocados, particularly non-organically grown produce. Many suggests that people who are allergic to latex are often also allergic to avocados and other foods that may contain substances called chitinases. 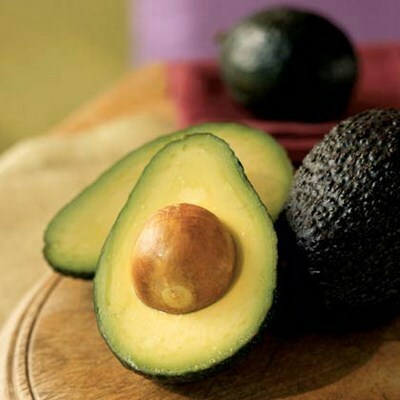 Organically grown avocados not treated with ethylene gas contain lower levels of chitinases. 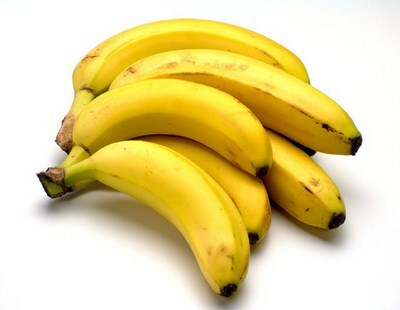 They are true nutritional treasure and a great addition to your diet if you suffer from asthma. 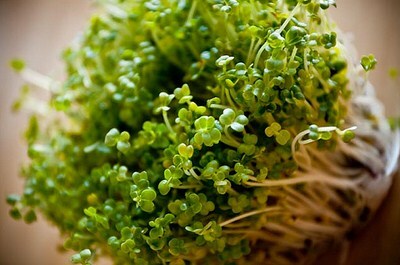 A recent study found that the study participants who ate broccoli sprouts for 3 days had an increase in antioxidant compounds that control the airway inflammation associated with bronchial asthma. The effect was most pronounced in those who ate the most broccoli sprouts. Available at many health food stores and grocery stores, broccoli sprouts make a great addition to salads, soups, salsa-topped dishes, and sandwiches. 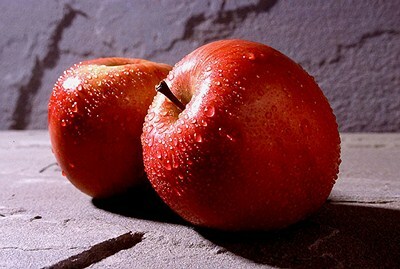 Studies show that apples possess some extraordinary properties that may provide protection against asthma. One study discovered that pregnant women who ate apples protected their child from developing asthma. Another study found that by drinking apple juice daily children could reduce their chance of suffering from wheezing by 50%. These beneficial effects of apples may be linked to their high concentration of bioflavonoids, such as quercetin. Quercetin is known to possess strong anti-histamine, antioxidant, and anti-inflammatory properties. When buying apples, be sure to purchase organically grown fruit: together with peaches, conventionally grown apples top the list of fruits that contain the highest levels of pesticides and other harmful chemicals. One of the oldest spices in the world, is well known for its cold treating powers, but it may also help alleviate asthma symptoms. 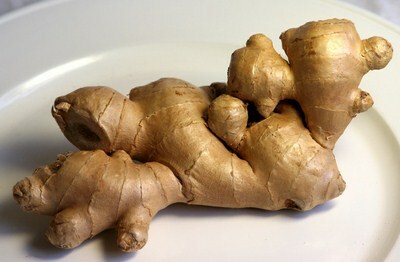 Its asthma fighting properties are thought to be attributable to gingerols, strong anti-inflammatory substances that also give ginger its distinctive flavor. Fresh ginger, which is said to be the most effective form of ginger, is available year round in the produce section of your local supermarket. The nutritional profile of spinach makes it an excellent health food and an important functional food to be included in any anti-asthma diet. One study with 68,535 female participants found that women with a high intake of spinach had a lower prevalence of asthma. 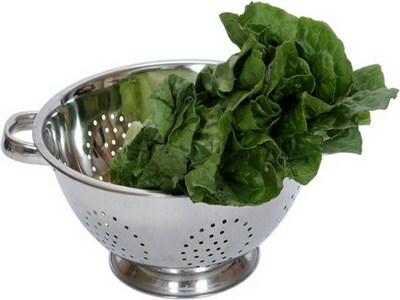 This is not surprising considering that spinach features a host of important asthma preventing nutrients, including beta-carotene (spinach is one of the best sources of beta-carotene there is), vitamin C, vitamin E, and magnesium. It also has a substantial potassium content in proportion to its calorie content: a 100 calorie serving provides about 40% of the reference daily intake for this important anti-asthma mineral. It contains rosmarinic acid, that may help alleviate asthma symptoms due to its strong antioxidant and anti-inflammatory properties. The antioxidant power of rosmarinic acid is believed to be even stronger than that of vitamin E. In addition, rosmarinic acid encourages cells to create prostacyclins, which help keep the air passages of the lungs open and thus promote easy breathing. 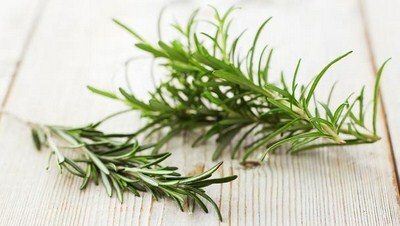 Rosemary can be used to flavor fish, roast meats, and tomato sauces, but also fruits, especially oranges. They are brimming of anti-asthma nutrients, as these mild nutty tasting seeds are loaded with vitamin E, potassium, and magnesium. They are also a good source of selenium, with 1 cup providing more than 1/3 of the recommended daily intake for this important mineral. 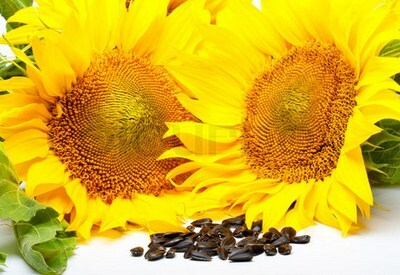 Furthermore, sunflower seeds are among the seeds and nuts that are least likely to cause allergic reactions in people. But, be careful while consuming them, as they are quite calorie-dense. They are one of the oldest vegetables known to man and one of the most nutritious too. Sweet potatoes are one of the foods that are least likely to cause allergic reactions, which is great news since asthma is often linked to allergies. What’s more, sweet potatoes contain plenty of vitamin C and potassium as well as unique root proteins which, according to preliminary studies, may have significant antioxidant properties. 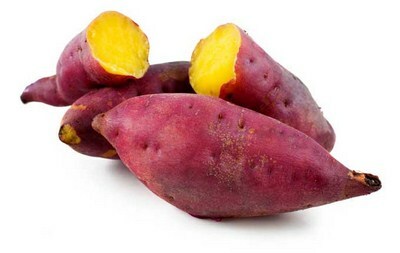 The pink, orange, and yellow varieties are also one of the most concentrated food sources of beta-carotene (the more intense the color, the more beta-carotene). 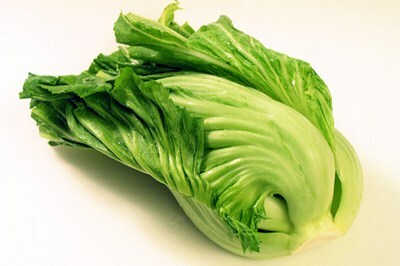 This relatively unknown member of the cabbage family is a nutritional powerhouse packed with vitamins and other phytochemicals that have been shown to alleviate symptoms associated with asthma. Not only is kale a great source of vitamin C, it is also one of the most concentrated dietary sources of beta-carotene (kale contains 10 times the beta-carotene of broccoli). 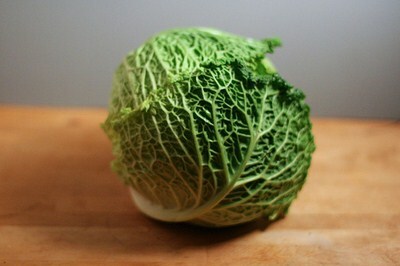 Kale can be eaten raw, for example as a substitute for iceberg lettuce in salads. The beautiful green leaves of kale can also be transformed into a savory warm dish by sautéing the leaves and mixing them with chopped onions, crushed garlic and a drizzle of extra virgin olive oil. A spice that lends its yellow color to curries and many other foods, has long been used in traditional Asian medicine to treat asthma and many other conditions and diseases. In recent years, western medicine has started to pay greater attention to this extraordinary spice. Recent research suggests that turmeric possesses strong anti-inflammatory properties. 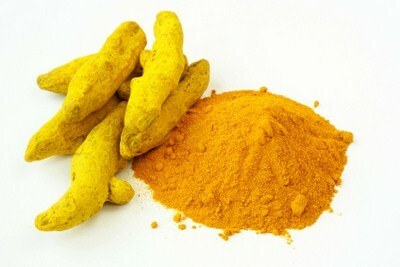 Although best known for its use in Indian style curries, turmeric can also be used to add flavor and color to fish, seafood, meat, rice, vegetable, and pasta dishes. Chock-full of antioxidants and nutrients, mustard greens can make an excellent addition to your diet if you are susceptible to asthma attacks. In addition to being one of the best sources of beta-carotene, they provide a good amount of vitamin C and vitamin E. The nutrients in mustard greens can remove free radicals that cause smooth muscle contraction and airway constriction in people with asthma. Moreover, they may aid in the breakdown of histamine. Mustard greens with their distinctly peppery flavor are available throughout the year and can be found in the produce section of your local supermarket.